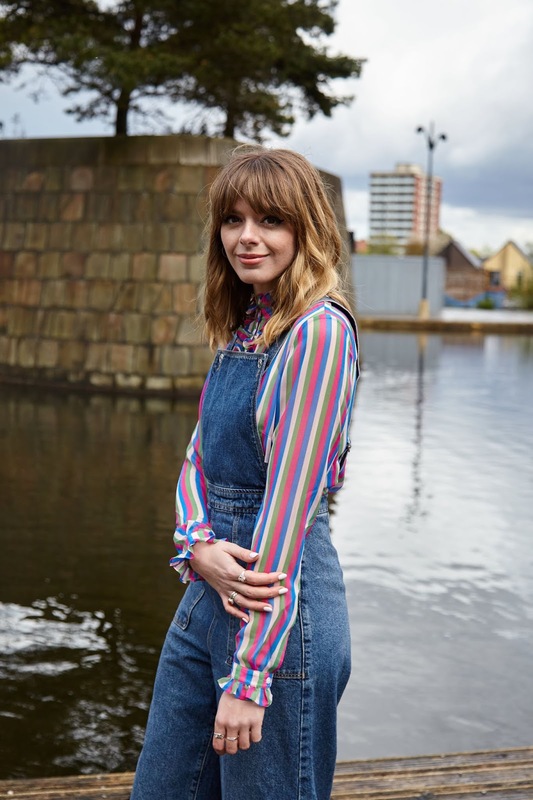 For me a good pair of dungarees is a ultimate wardrobe essential and I would hazard a guess that nine times out of ten when you've seen me wearing them it's because I couldn't think of what to wear that day. 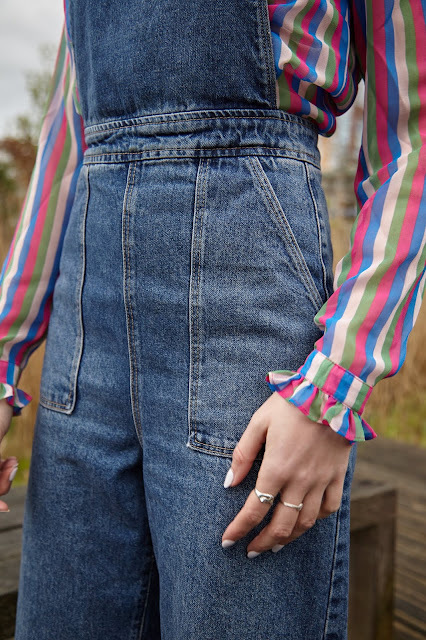 They are my go to garment on those morning when you stare blankly at your wardrobe and just don't have a clue what kind of outfit day it is. 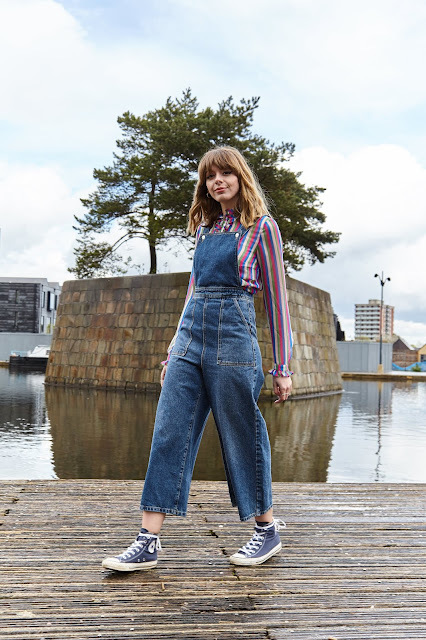 Bold statement here- but if I was made to pick either overalls or jeans and I could only wear one for the rest of my life, I would without a shadow of a doubt pick my trusty dungies! 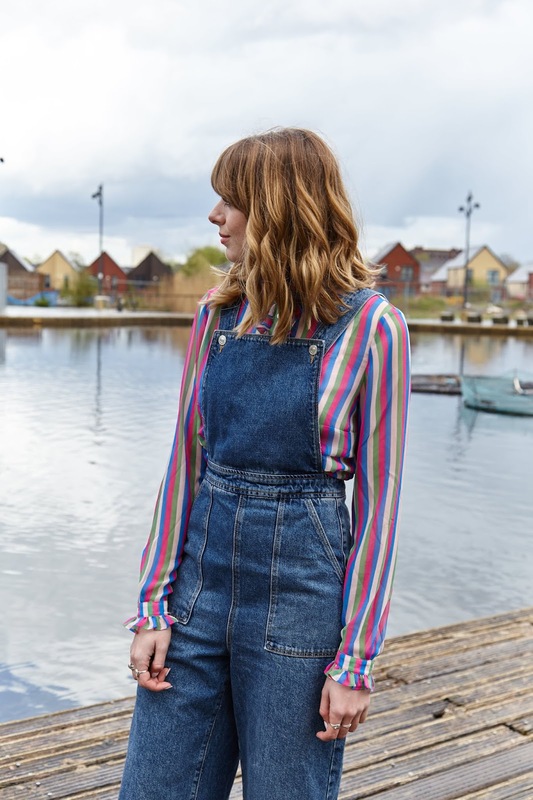 A classic look for me will forever by stone washed vintage denim dungarees, with an over sized Breton top underneath and my high tops. These pieces are well made for each other and together they create one hell of a timeless look, perfect for lazy Sundays, a quick lunch with pals or should you take up a career as an odd job man/woman. But here's the thing that not many are aware (or are maybe just a little afraid) of- Dungarees for me aren't strictly just for day wear. Oh no, this is a common misconception. As insanely comfy as overalls are and an absolute dream to wear in the day, they actually make the perfect piece for the evenings too. 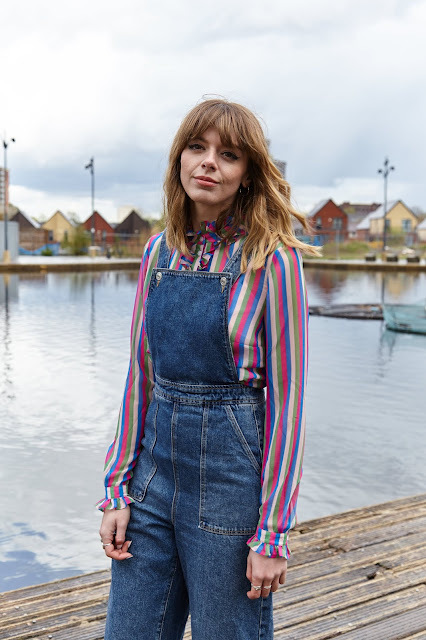 Ok so more obviously a velvet dungaree or even a flared style (see my Topshop cropped pair for further inspiration) looks awesome for night time wear for a touch of lux and that super disco feel. 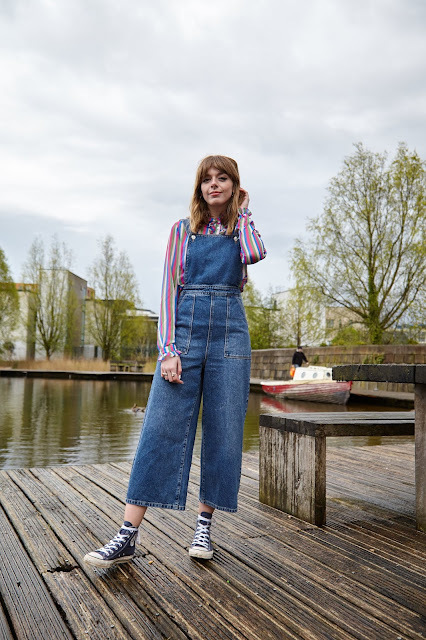 But one of my all time favourite looks for a summer evening chilling in a beer garden or at a garden soiree (not that I'm classy enough to go to many) is my beloved, aforementioned stone washed dungarees teamed with a light chiffon or broderie anglaise blouse and some heeled espadrilles. Team with your favourite basket bag and you're ready to summer it up alfresco! Dungarees are categorically the most comfy things you'll ever care to wear (or not care as the case maybe for this effortless item of clothing). 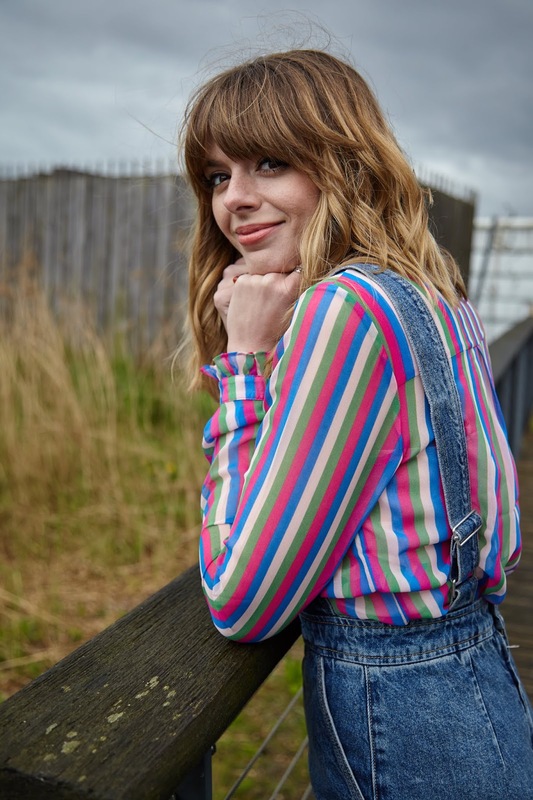 For me they are definitely a safety net as they are just so flattering and perfect for those days when you're not feeling your personal best. 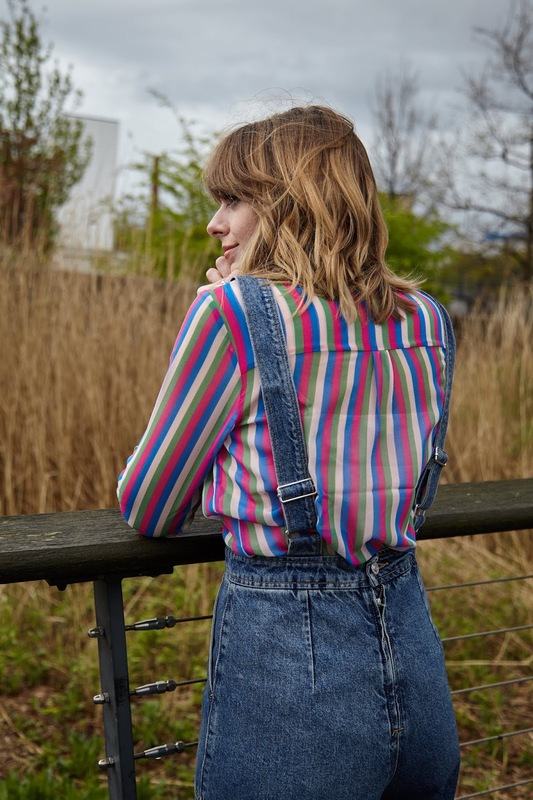 Kind of perfect really when you've got a bazillion BBQs to attend this summer and copious burgers to eat- nothing hides a food baby better then a dungaree. 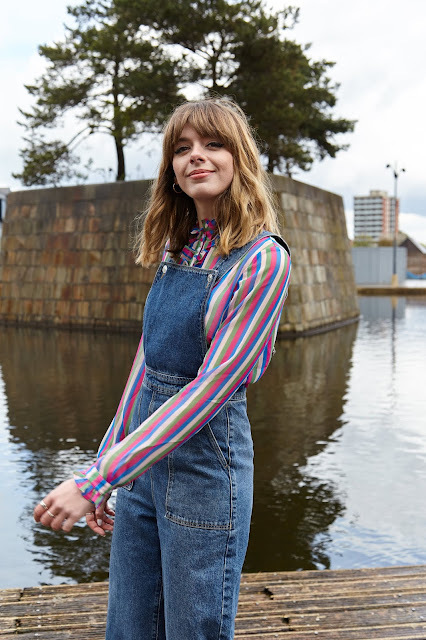 If it's lazy girl style you're looking to achieve then I would strongly suggestion investing in a pair of overalls. Still not convinced? Maybe a little scared? Just think, if they are good enough for Kiki Dee, Dixie's Midnight Runners and erm... me than they are good enough for you too. It's time to get all over the overall!